Adopting a child is a lifelong commitment. While adopting a child may not be for everyone, everyone can certainly help children and families throughout the process. When a birth parent relinquishes his or her parental rights, children experience a significant loss. Whether that child is old enough to remember the trauma of losing the birth family or not, the brain remembers. Meet these children where they are; they may be grieving or angry. They may be confused or hurt. They may not know how to express their emotions healthily. Learn about trauma-informed care by watching free videos on the subject via EmpoweredToConnect.org or reading books like “The Connected Child” by Karyn Purvis. Both can help you better understand how to bring hope and healing to children who have experienced trauma. After you’ve learned about trauma-informed care, offer to mentor a child through a local church, a youth organization, or at a local adoption center. Be reliable, communicate openly, and provide a safe place for the child to be accepted as they are. If you know a family who has recently adopted a child, consider sending a care package that encourages healthy family bonding. Offering a gift certificate for mini golf, or a season pass for a local theater, or zoo can provide an opportunity to promote a healthy family relationship— something that will be meaningful for children and families. Providing a home-cooked meal for a child and the new family is a thoughtful gesture. Consider any dietary restrictions before offering to drop off a meal, and find comfort in knowing your willingness to cook has allowed the new family to focus on each other rather than meal planning. 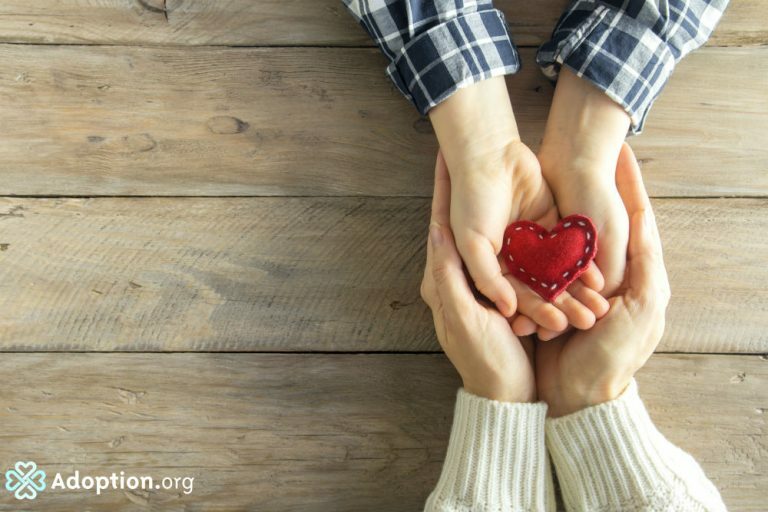 Whether it’s financially supporting a family at a fundraiser to offset expenses or setting up a meal train so the family can focus on bonding with their child, you’ll likely find it fulfilling when you show up and support other families in the process of adopting a child. Shelley Skuster is a former award-winning television journalist who traded in suit coats and red lipstick for a messy bun and yoga pants. She’s a freelance writer who stays at home with her three daughters who are all ((gasp)) under the age of three and came to her via adoption and birth. She’s the woman behind the blog Shelley Writes, and she can also be found on Facebook and Twitter.